Professional Development & the Common Core: What Works? of poor implementation in K-12 classrooms. This warning from an April article in Education Week may seem overly negative, but other reports have sounded similar alarms. The fact is, there is a huge gulf between the ideal curriculum implicit in Common Core Standards and the real curriculum that teachers are actually prepared to implement. We know that standards cannot impact student learning if they’re just sitting on the shelf. We need teachers who can teach them. 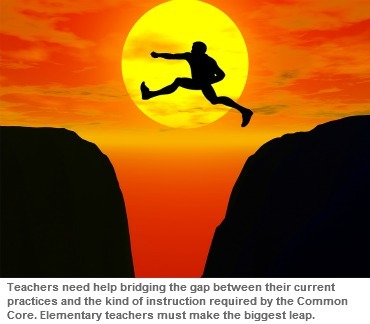 But a recent survey by the Center on Education Policy showed that most school districts haven’t yet trained teachers to teach the Common Core standards. This has big implications for all educators, especially those in elementary schools. Elementary teachers will be implementing new standards across the curriculum in their classrooms. That’s a tall order. The SIT & LISTEN model is not an effective way to train teachers. Thanks to studies by The Consortium for Policy Research in Education, we have known this for a long time. Although districts continue to favor this passive, large-group model, it’s clear that it doesn’t improve student learning. The COACHING model works best. Coaches take teachers to their growing edge by helping them to analyze their students’ work and devise plans to keep improving it. Coaches respond to specific teacher questions with tips and feedback on instruction. 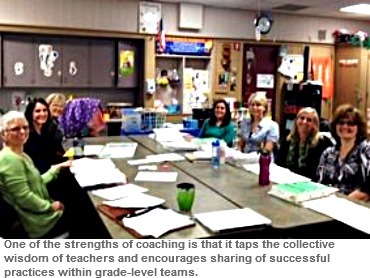 Coaches typically work with small teacher groups over a period of time. 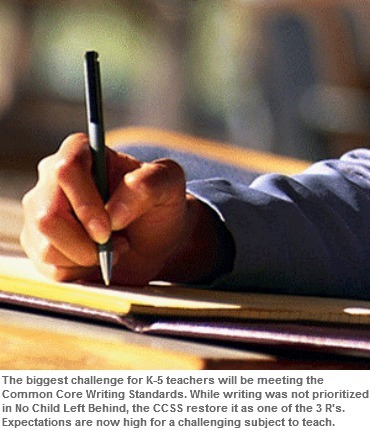 The biggest challenge in teaching the K-5 Common Core ELA Standards is WRITING. Even more than making the leap to reading complex texts, teachers will be hard-pressed to meet the new writing standards without significant help. Writing is one of the most difficult subjects to teach because it requires higher order thinking and offers no “right” answers. The Common Core restores writing to its fundamental place as one of the 3 “R”s. Make no mistake about it: the Common Core expectations for writing are high. Coaching provides the best teacher training when the expectations are high. Jean Rutherford, who studies high performing schools at the National Center for Educational Accountability, notes that high performing elementary schools consistently value coaching over other forms of PD. WriteSteps Founder Suzanne Klein developed WriteSteps’ coaching program in order to provide professional development that can make the greatest impact on student learning. 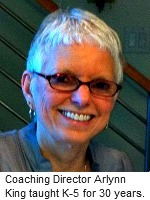 The WriteSteps approach draws on Suzanne’s background in Cognitive Coaching, and also utilizes some of the principles of Critical Friends Groups. Read on for more details about WriteSteps system of coaching! It’s a cloudy morning in May, and WriteSteps Coach Arlynn King pulls into a busy school parking lot at Conner Creek Academy East, a K-5 charter school in the suburbs of Detroit. It’s 7:30 a.m., a half hour before the start of the school day, but already, cars are lined up in the driveway and uniform-clad children are pouring out of the buses, dodging puddles from last night’s rainfall. It’s a noisy scene, quite familiar to Arlynn, who will spend the day helping teachers here hone their instruction for the Common Core writing and grammar standards. She checks in at the office and heads to a meeting room with the school’s curriculum director, Danielle Haag. Danielle works with her staff on instructional issues, so she’ll be sitting in on today’s sessions. The two women make their way to a small meeting room and chat while Arlynn sets up her materials. Fostering exchange among teachers about successful practices is one of the goals of WriteSteps coaching. In this sense, it draws upon the Critical Friends Group model, which encourages collaboration within grade-level teams to improve teaching. At Conner Creek today, Arlynn spends an hour with each grade-level group. Those hours are spent polishing instruction. There’s no need to spend time re-creating lessons for the Common Core – WriteSteps has already done that, providing lesson plans, visual aids, and teaching demonstration videos in an online teacher portal, eWriteSteps. The writing and grammar skills students need to meet the Common Core Standards are embedded in the WriteSteps lessons and spiraled across the grades, so these teachers can trouble-shoot areas they want to improve. Today, a number of teachers raise questions about conferencing techniques. It’s an important part of writer’s workshop, allowing teachers to differentiate instruction to help each student to take their writing to the next level. 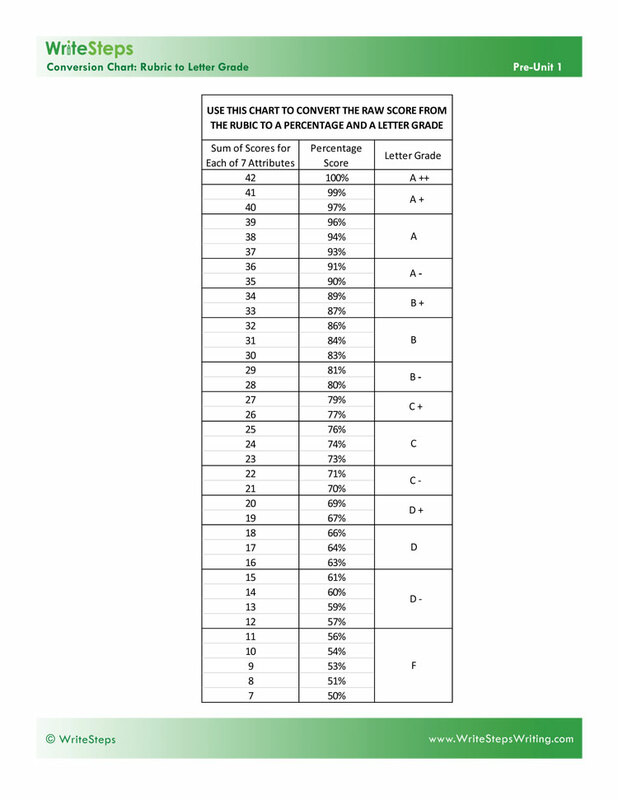 Arlynn passes out a new WriteSteps chart that converts the rubric scores to letter grades, and more discussion follows. “When I have a chance to work with teachers more than once, we spend time scoring student samples as a group,” Arlynn says. It gives teachers confidence using the 6-Traits rubrics, and they can also develop a shared understanding of what “good” writing can look like at each grade level. 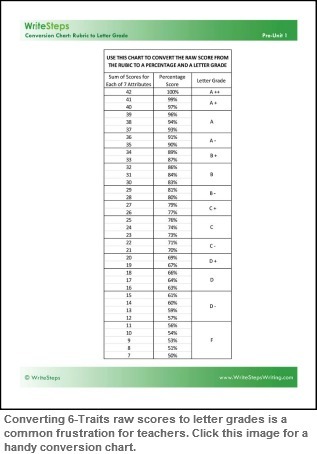 With its fall, 2011 Common Core release, the WriteSteps system is now in classrooms nationwide. As a result, the WriteSteps team is exploring new ways to offer coaching. Online sessions are one option that could allow districts to assist their teaching staff while eliminating travel expenses. Welcome to Ben Kutz of Missouri, the newest member of our team! Suzanne met Ben while presenting at the Missouri Association of Elementary School Principals and was impressed with his sincerity and warmth. Ben says he was attracted to WriteSteps by Suzanne’s commitment to helping teachers give children a skill he wanted but never got. In his free time, Ben enjoys cycling, especially riding the Rails to Trails along the Missouri river. 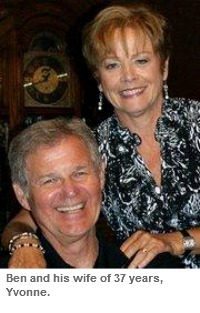 He also enjoys canoeing, participating in church activities, and working with his Lion’s Club to raise money for charity. Copyright © 2012 WritingCity, All rights reserved.